THE ringleader of a high-level drug enterprise disguised his cash as wages, cloaked his international travel spending using a phony name and coded his text messages in a decade-long effort to evade police. 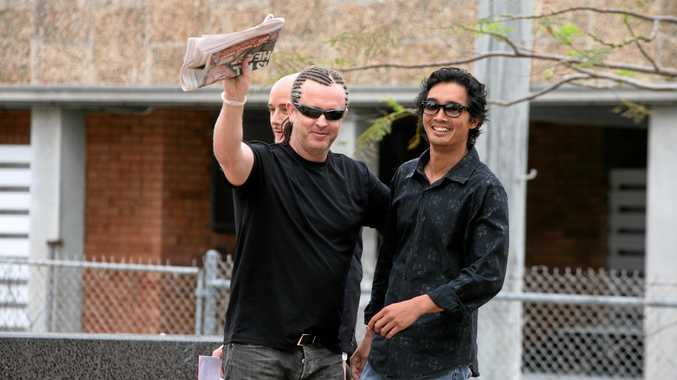 But William Myles Bush, now 46, has consistently denied running a drug distribution network from the Sunshine Coast and the Byron Bay hinterland, a network authorities say used at least four runners to deliver ecstasy, speed and marijuana to their customers. He instead blamed the drug runner who rolled on him, insisting that man was his boss. The Queensland Court of Appeal yesterday shut down any suggestion the guilty verdicts at his trial were a miscarriage of justice and upheld an order that he serve 80% of his 13-year jail sentence. "Not even his arrest and release on bail dampened his enthusiasm for the business," a judgment read. 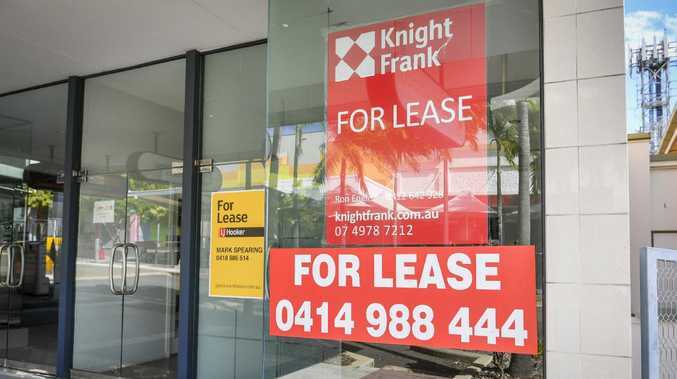 A stonemasonry business where Bush once worked would put his cash through their business to simulate a legitimate wage so he could get a $350,000 loan for a house, with $3397 monthly repayments. He spent thousands of dollars on international travel, much under a phony name in case police looked into his travel records. Bush also had hundreds of coded text messages that showed a covert business relationship with Gerald Joseph Panganiban. They would use office, depot, workshop and job site as codes for places they frequented. The workshop referred to a garage where steroids, marijuana and ecstasy were found. 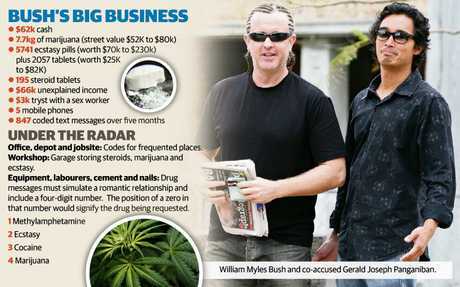 Drugs were referred to as nails, cement, tipping comps, dog food, fishing equipment and hourly rates. The appeal court found these texts conflicted with Bush's assertion he was not trafficking drugs. Justice Walter Sofronoff said the covert messages, evidence from fellow drug traffickers and efforts to disguise spending pointed to a strong trafficking case against Bush. He also noted Bush's arrest where police found $62,000 neatly wrapped cash and 4.5kg of marijuana in the boot of a Falcon near the Ettamogah Pub on June 24, 2009. Bush, who was found guilty at trial, argued in the appeal court there had been a miscarriage of justice because he had bad legal advice and his counsel had failed to question key witnesses adequately. He also cast doubt over the credibility and reliability of his drug runners turned Crown witnesses. Justice Sofronoff said Bush's appeal was flawed because it failed to identify what miscarriage of justice had occurred.